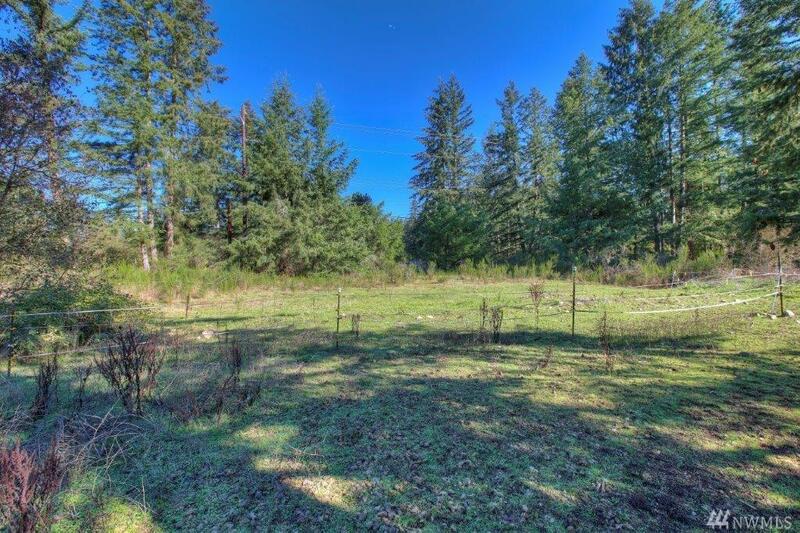 Heres your chance to build your dream home on 2.41 level acres in a perfect location! Rural feeling, yet only minutes away from town. 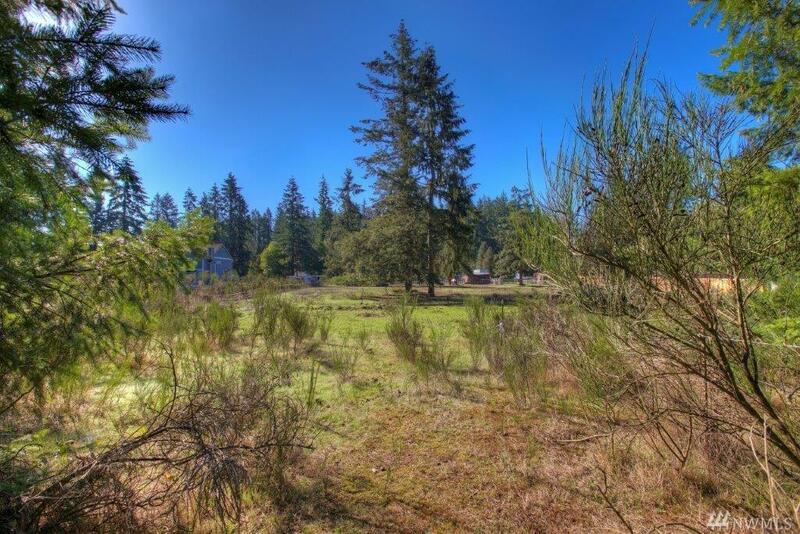 Located on a dead end road with septic and a recently updated shared well. 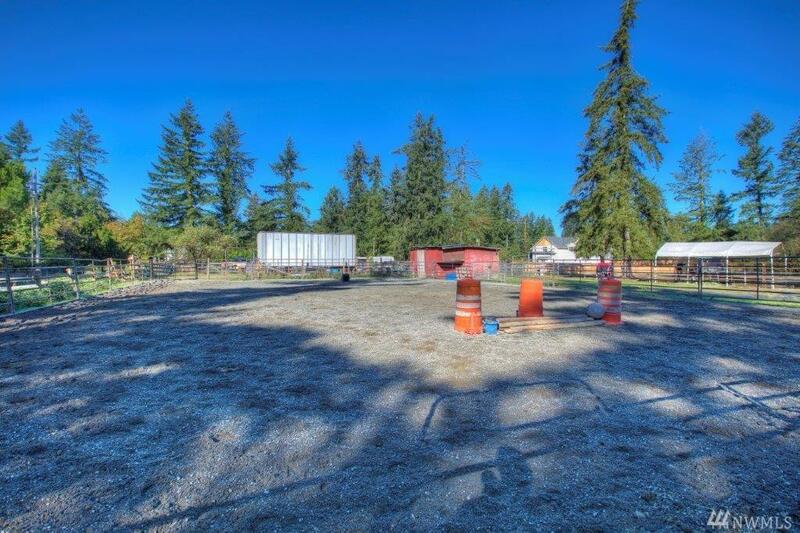 Outdoor arena, hot tape cross fencing and a vintage *clean* mobile home. Endless possibilities. Bring your toys, horses or ?? 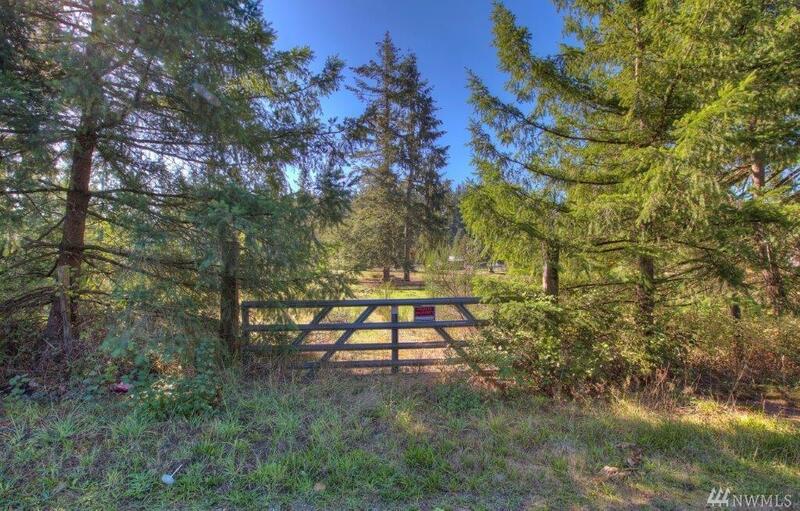 Close to shopping, restaurants, golfing, trails, Hwy 18 & SR169. Bring your vision and ideas! Value in the land.